Madhavan went through an extensive make-over to look exactly like Nambi. Actor R Madhavan is gearing up for his next venture and he has left no stone unturned to make his portrayal of the character he is playing, perfect. Madhavan’s next venture is Rocketry: The Nambi Effect, which is based on Indian scientist and aerospace engineer S. Nambi Narayanan. For his part in the movie, the actor went through an extensive makeover to look exactly like Nambi, and not only that, it also took him two long years to get into character. The movie was to be directed by Anand Mahadevan, but he had to step down due to prior commitments and Madhavan had to take over. The teaser of the film was released on October 30, 2018 and the film is scheduled to release in mid-2019. 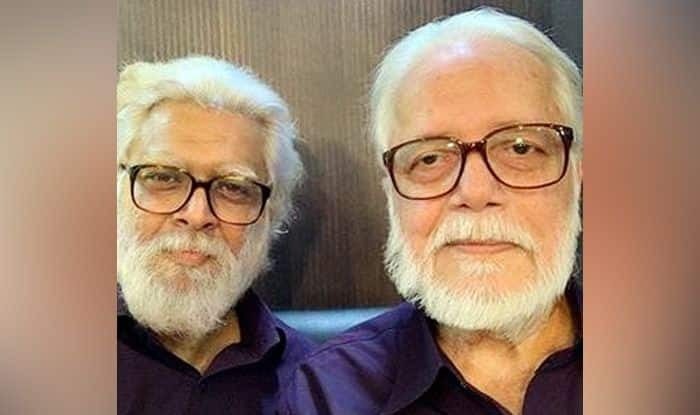 About scientist Nambi Narayanan, as a senior official at the Indian Space Research Organisation (ISRO), he was in-charge of the cryogenics division. He was falsely charged with leaking vital defence secrets to two alleged Maldivian intelligence officers in 1994 and arrested for espionage. But the charges against him were dismissed by the Central Bureau of Investigation (CBI) in 1996, and he was declared not guilty by the Supreme Court of India in 1998.